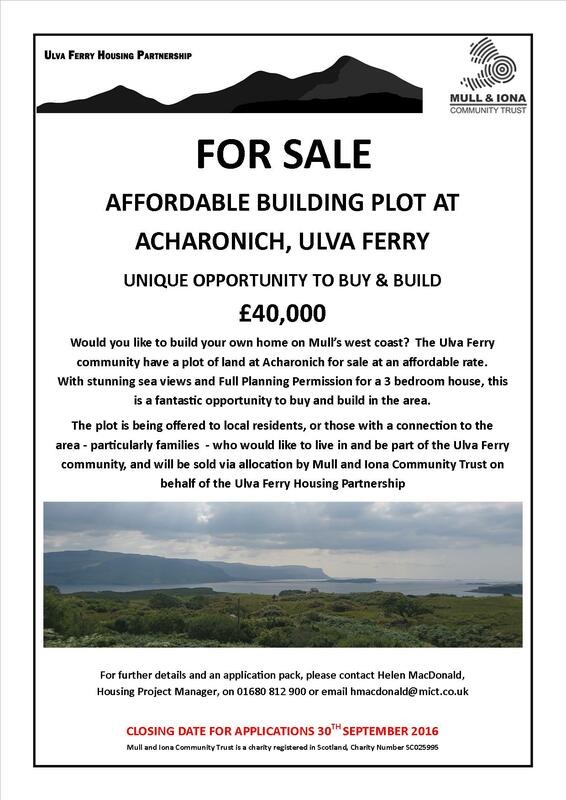 The two 3 x bedroom PassivHaus standard affordable rental homes have been under construction at Ulva Ferry since early August 2016. 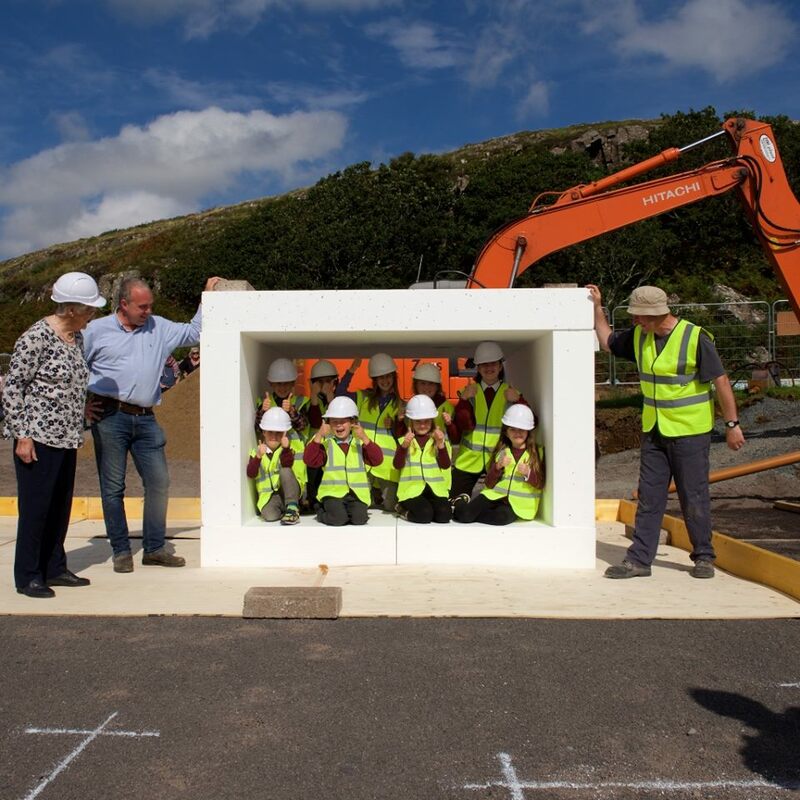 This is exciting news, especially for the local community, volunteers and staff that have been working towards this goal. 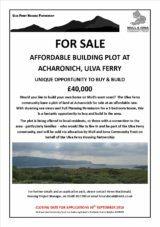 There is also an affordable plot for sale in the Ulva Ferry area. If you are interested, you should contact Helen MacDonald. School children sitting in floor insulation blocks! 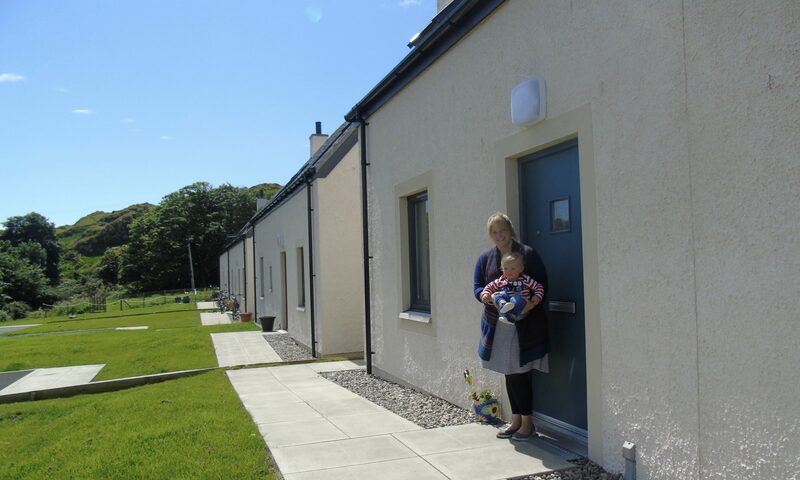 Next PostNext Scottish Rural Parliament – see you there! ?